Join us this week as we go on heists and cat crusades while battling titans and hobbling humanoid hamburgers. It all adds up to a fun summer slate to talk about on episode 30 of the AppAdvice Weekly Podcast. 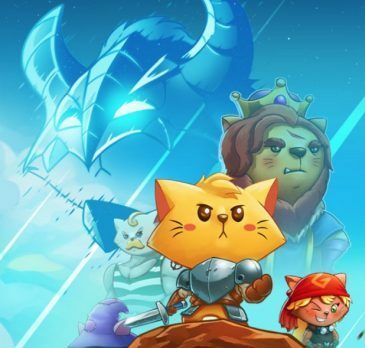 This week, we discuss a simple expense reporting app, a cat powered RPG, a console inspired real-time strategy game, an endless spin-off, a crazy challenge, and more. This week, we discuss a simple expense reporting app, a cat powered RPG, a console-inspired real-time strategy game, an endless spin off, a crazy challenge, and Oceans Eleven-style digital board game adaptation.